I don’t know one person, acquaintance or public figure who thought the July 16 meeting between Donald Trump and Vladimir Putin in Helsinki went well. The only people who found a ray of hope in the awkward encounter are those in the arms control community who pointed out some positives, not the least of which is an easing of tensions between the two nuclear powers evidenced in the meeting. Such a move makes sense and would be an easy win for Trump. It may not be well received among Trump’s base supporters because, after all, the Obama administration negotiated New START. The 44th president called in his markers to get the U.S. Senate to ratify the treaty. Some of us felt he gave away too much with a complex offering of perquisites to Republican hawks led by Jon Kyl. Not the least of these was an expensive, unneeded modernization of the U.S. nuclear complex. The Trump crowd won’t like it, regardless of the efficacy of an extension, because of the association with President Barack Obama. Republicans have expressed disappointment with Trump’s foreign policy, such as it exists. They may (publicly or privately) attempt to reign in the president. At some point the U.S. wants to address perceived Russian violations of the INF treaty negotiated between Presidents Ronald Reagan and Mikhail Gorbachev, signed in 1987. Russia has threatened to withdraw from the INF treaty for many years, according to the Bulletin of the Atomic Scientists. As we look forward with trepidation to the next meeting between the two heads of state, the arms control community will be working to advance the causes of nuclear disarmament and abolition. It is something they do regardless which party has majorities in the Congress or who is president. 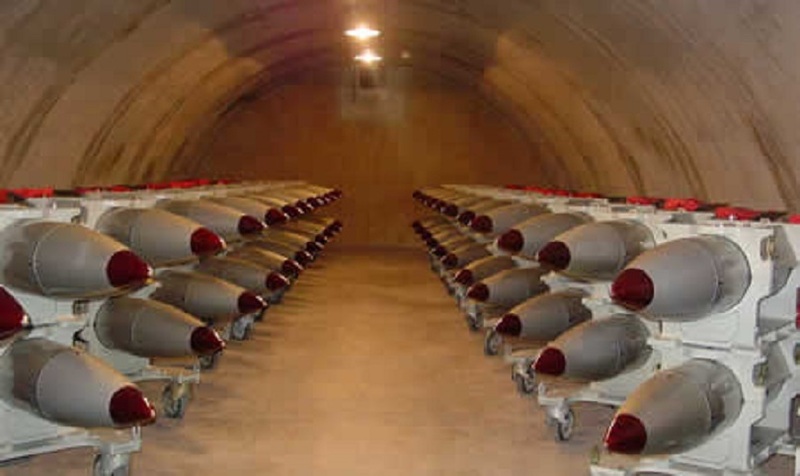 This entry was posted in Nuclear Abolition and tagged Foreign Affairs, Nuclear Abolition, nuclear weapons. Bookmark the permalink.